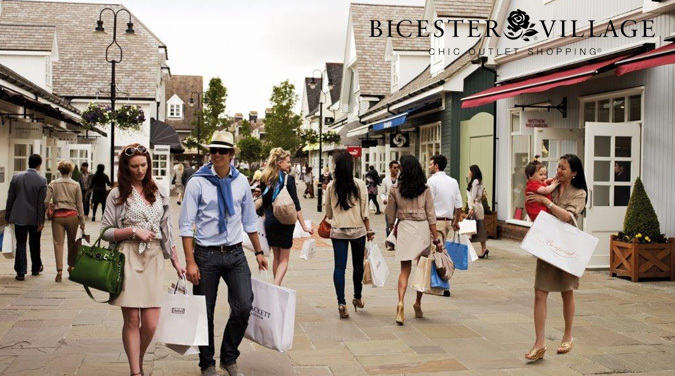 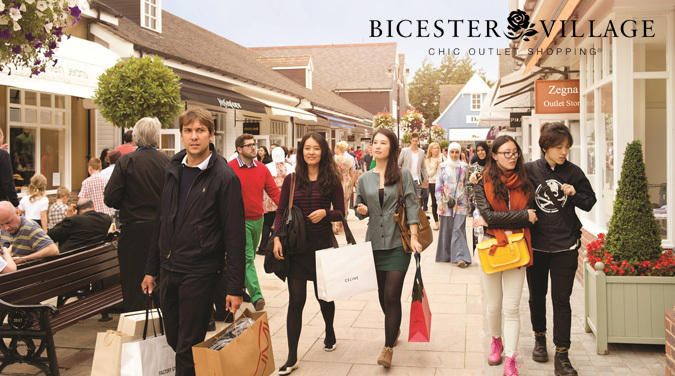 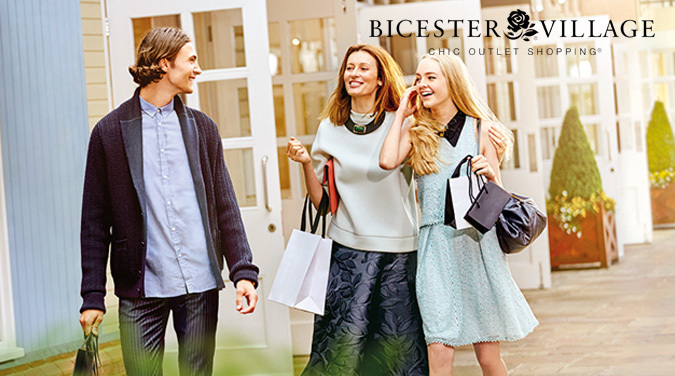 Welcome on a student day trip to Bicester Village - Luxury Discounted Shopping. 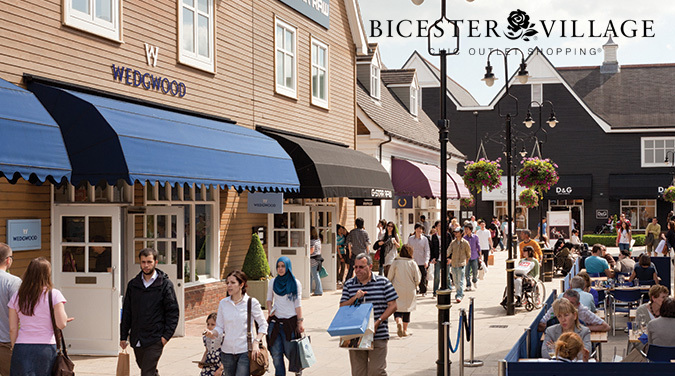 Bicester Village Luxury Discount Shopping Outlet is a shoppers heaven. 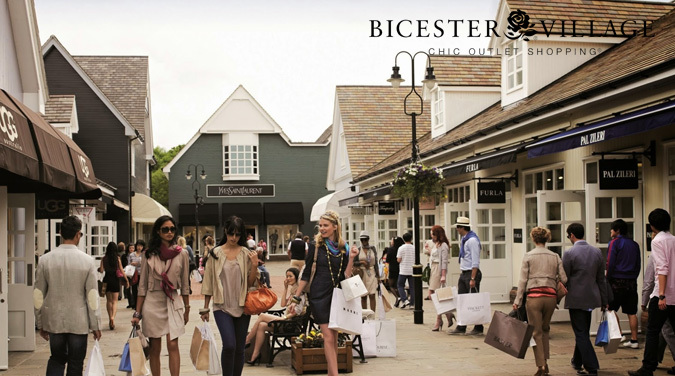 Bicester Village is home to over 130 designer outlet boutiques set around delightful open-air pedestrianised streets, offering up to 60 per cent off previous seasons’ collections from the world’s leading fashion and lifestyle brand names including, Armani, Aquascutum, Bally, Cath Kidston, Dior, DKNY, Hugo Boss, Jack Wills, Ralph Lauren, Salvatore Ferragamo, Superdry, Ted Baker, Temperley London and many more. 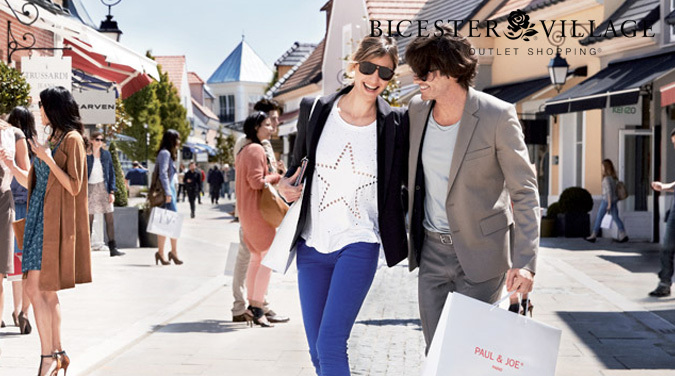 Enjoy the other services such as cafes and restaurants.